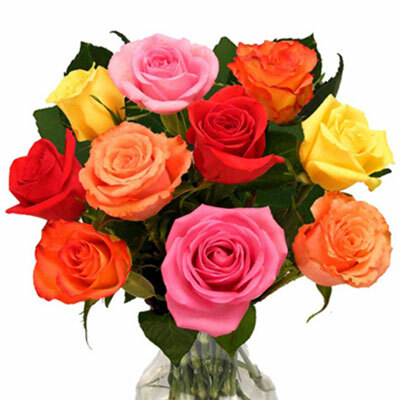 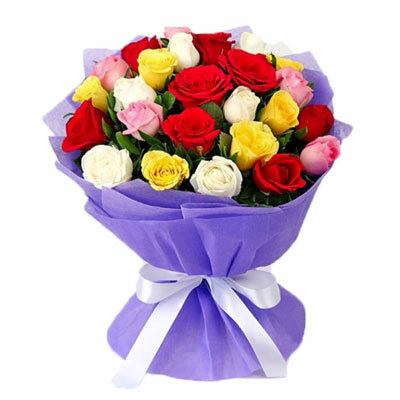 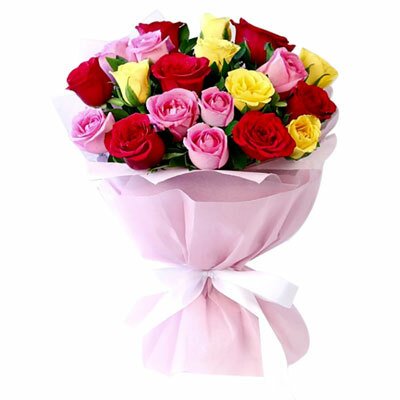 Bring beauty and warmth to any occasion with this beautiful 20 Red & Yellow roses bouquet. 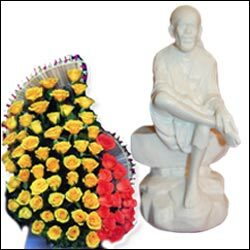 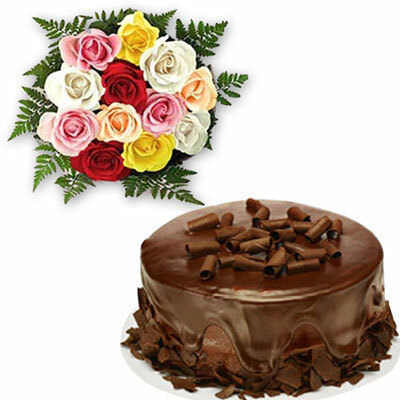 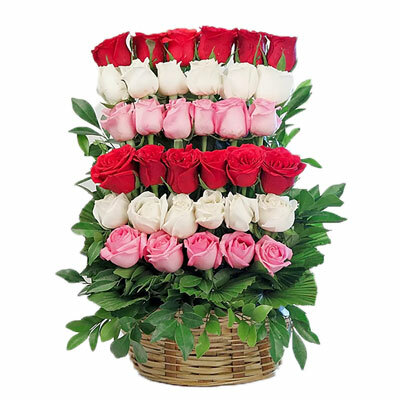 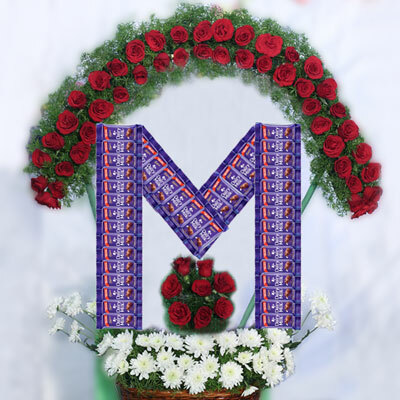 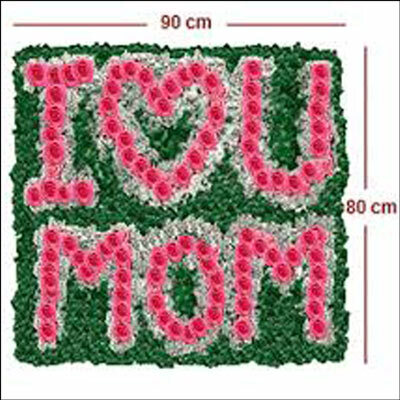 Convey your special wishes to your dear one by gifting this special arrangment of flowers which consists of 100 pink roses with green fillers of height 80cm and width 90cm approx. 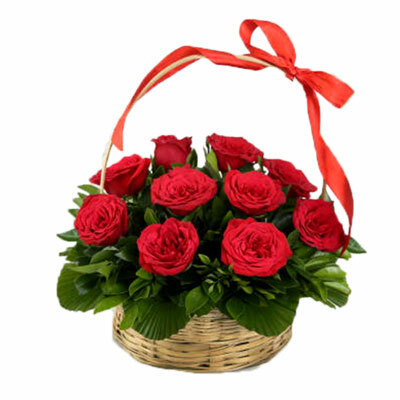 12 Red roses flower basket with bow. 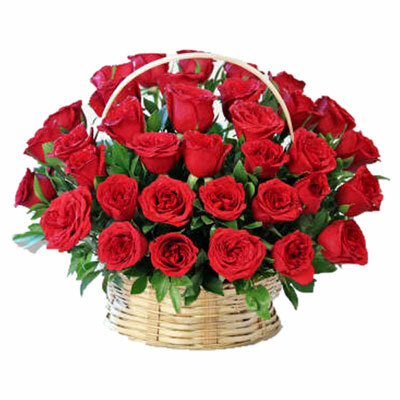 Beautiful 30 Red Roses flower basket. 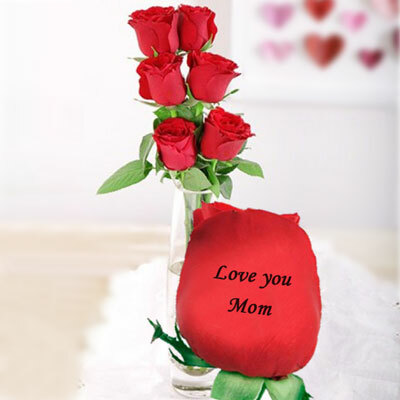 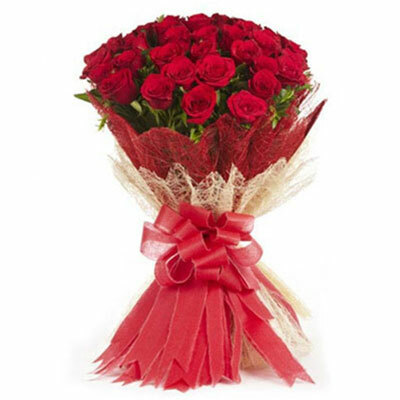 Beautiful Flower Bunch with 25 Red Roses with decorative paper wrapped. 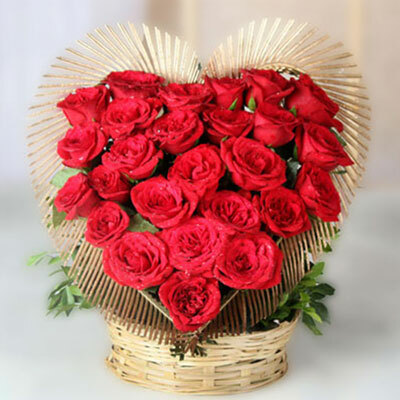 Beautiful Heart shape flower arrangement with 25 Red Roses. 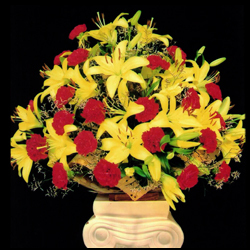 Create a charming breeze with this special arrangement of Red Carnations (20) and yellow Lilies (15).